It is the best way to get the type of home you want with the best possible savings! If you can be a little flexible about the exact location and let us assign your home a couple of weeks prior to your arrival we can fill our unsold inventory and pass the savings on to you. You are guaranteed the size and proximity to the beach you request. The great thing is that if we have a larger home or maybe one that is even closer to the ocean you may be upgraded at no addition charge. 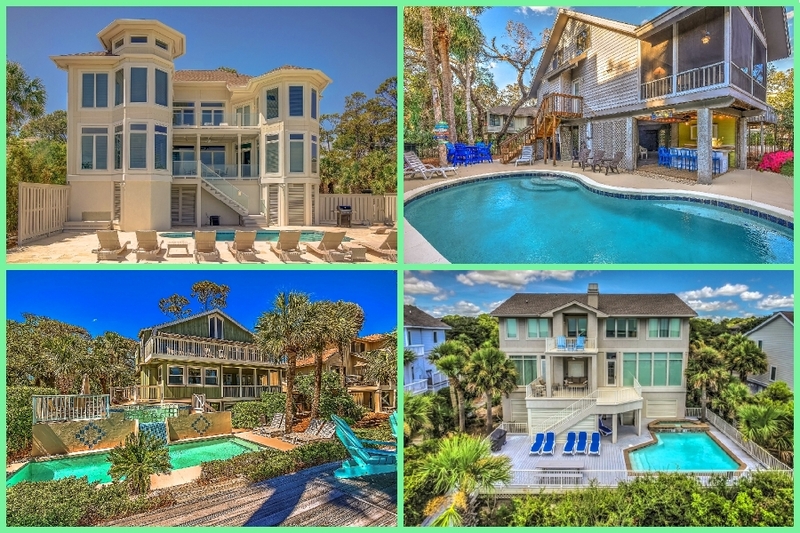 This is the most popular way our guest are booking their Hilton Head Home Vacation. Just a few advantages include… small deposit, small cancellation fee and pay only after you review the links we send to you and approve of the home we have for you.